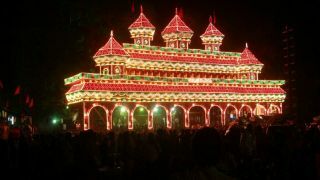 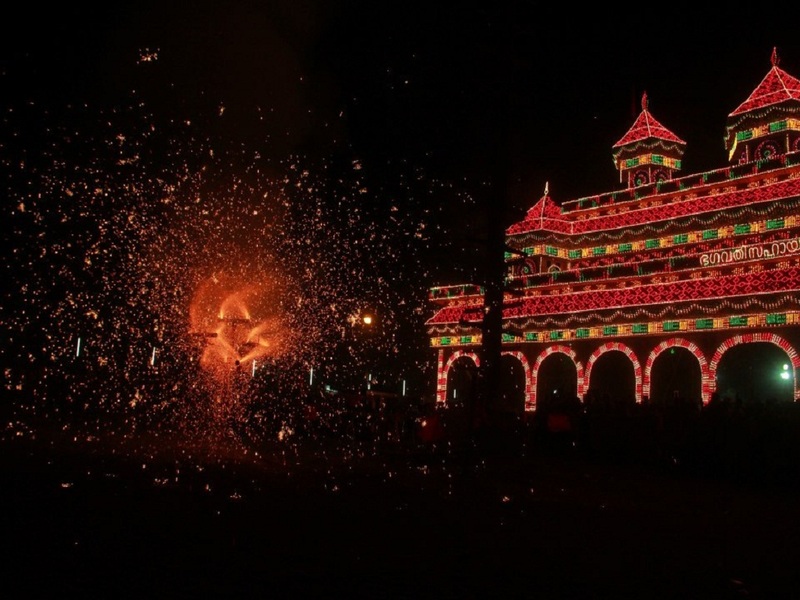 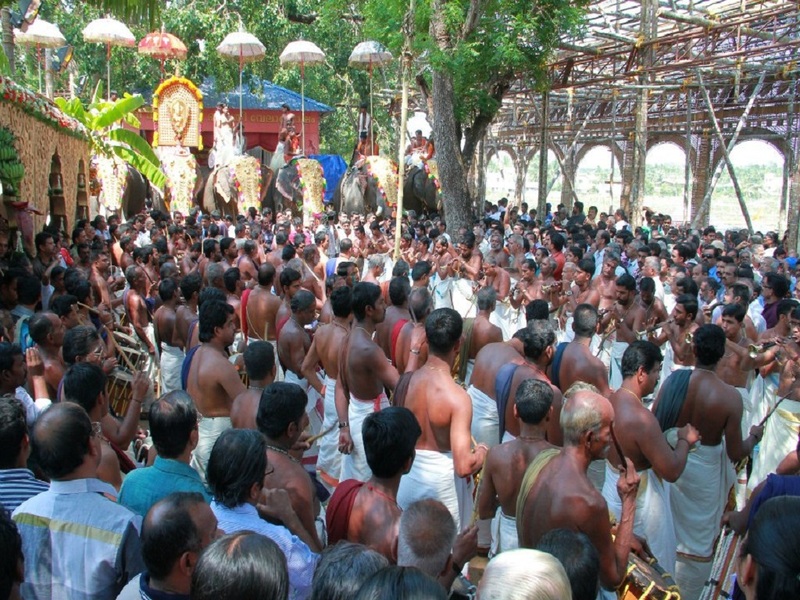 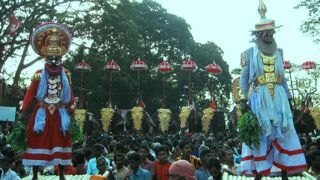 One of the most celebrated festivals in Palakkad district, the Manapulikavu Vela is the annual festival of Sree Manapulli Bhagavathy Temple, located in East Yakkara. 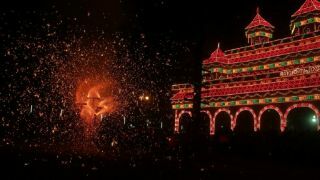 Dedicated to Goddess Bhadrakali in her calm state, the festival starts with Kanyar (kodiyettam, the ceremonial flag hoisting) on the first of the Malayalam month of Kumbham and ends on the last Thursday in the same month (Mid-February to Mid-March). 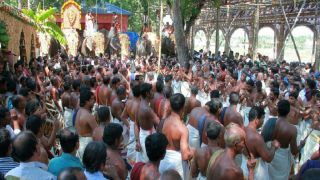 During the Chanthattam ceremony held in the festival time, it is believed that the Goddess will attain Rowdra Bhavam (in anger) and will calm down after accepting the Kadina Payasa Nivedyam (an offering). 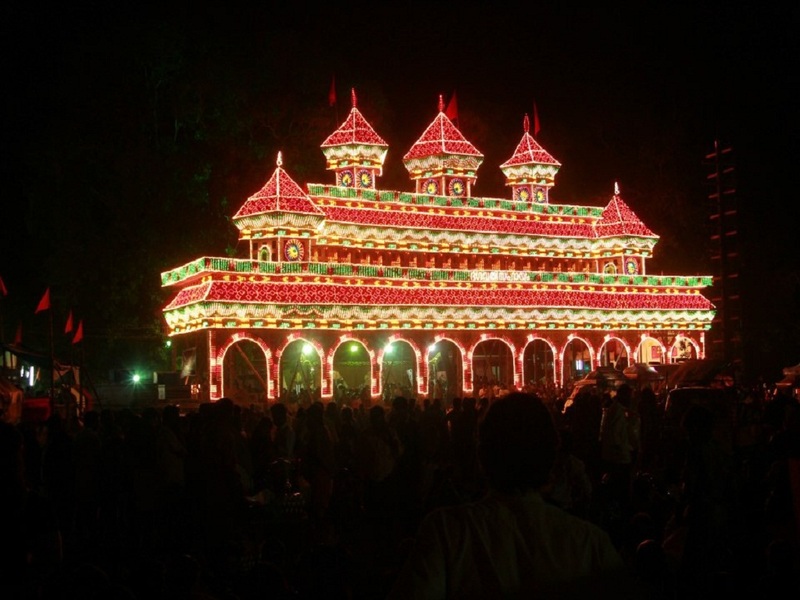 One of the major highlights of the festival is the procession of small Vela festivals from nearby places including West Yakkara, Vadakkanthara, Vennakkara, and Koppam to the Manapalli. 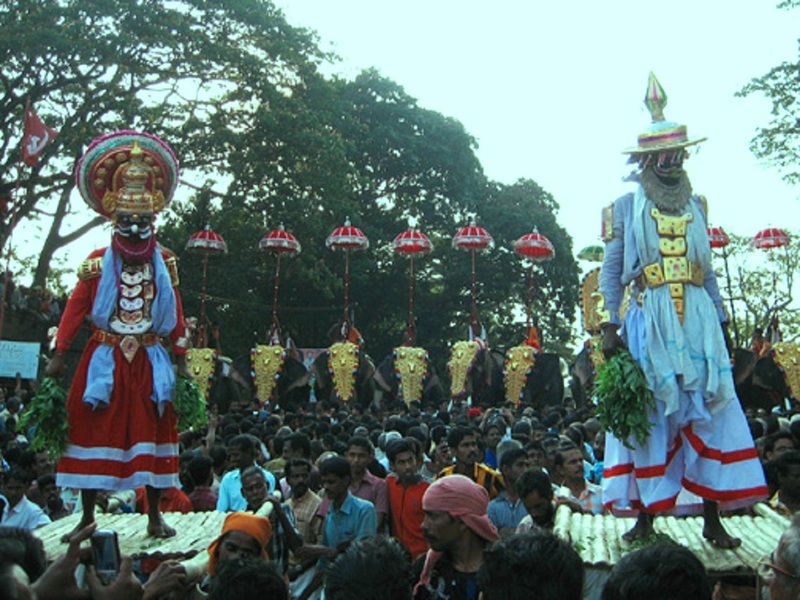 These small Velas meet in the town for the grand finale, which marks the end of the Vela festival.